There’s a reason why Total 125 Beauty has the word “total” in its name: Head down to the basement level, and you’ll find the wig room — where there’s more than 300 selections to choose from! Owner Ryan Park is part of a group of small business owners who operate beauty supply stores on several uptown corridors (Total 116th and Total 181st, for instance). 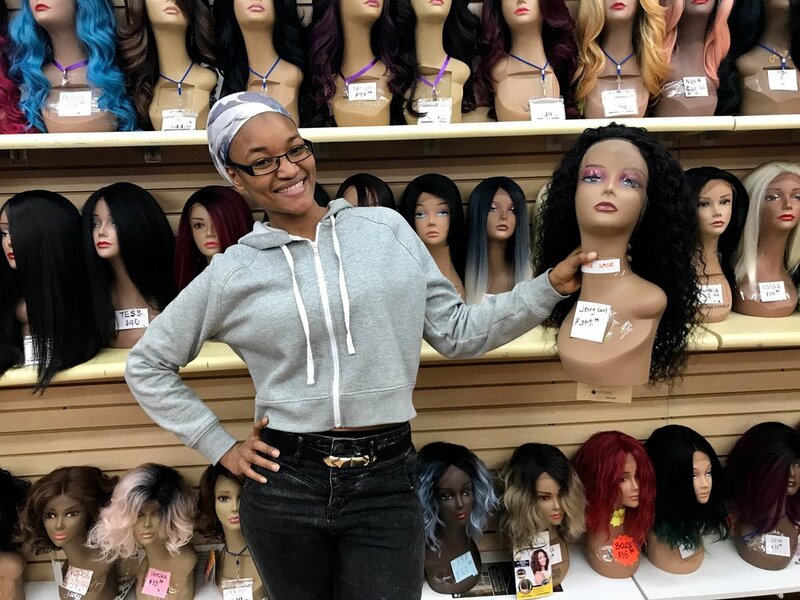 Each store has its own specialty, and the strength of the 125th Street store is definitely weaves and wigs. You’ll also find shelves full of haircare products and cosmetics. The staff is knowledgeable and loyal: Most have worked there for nearly all 10 years since the shop first opened its doors. Mondays-Saturdays, 9 a.m.-7:50 p.m., Sundays 10-5:50 p.m.